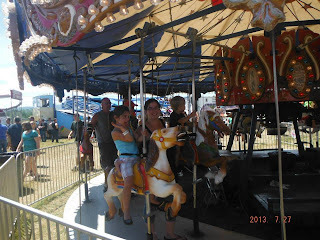 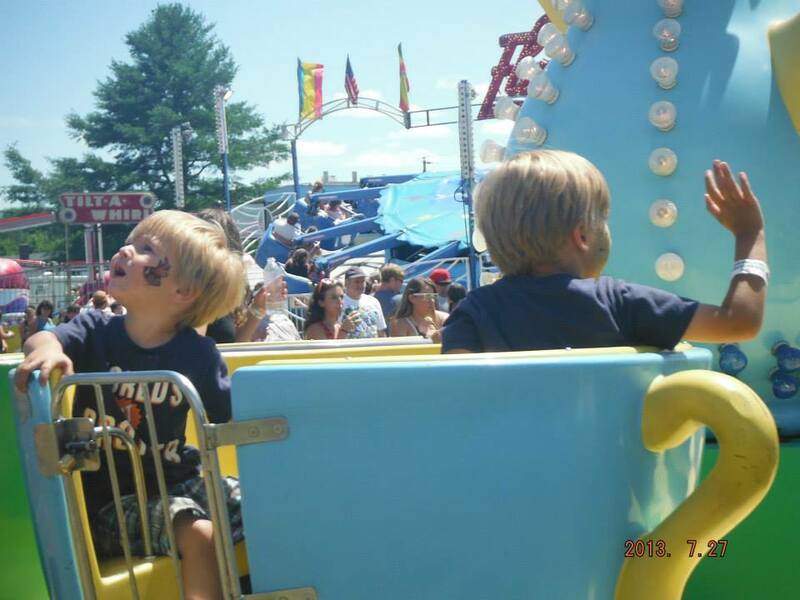 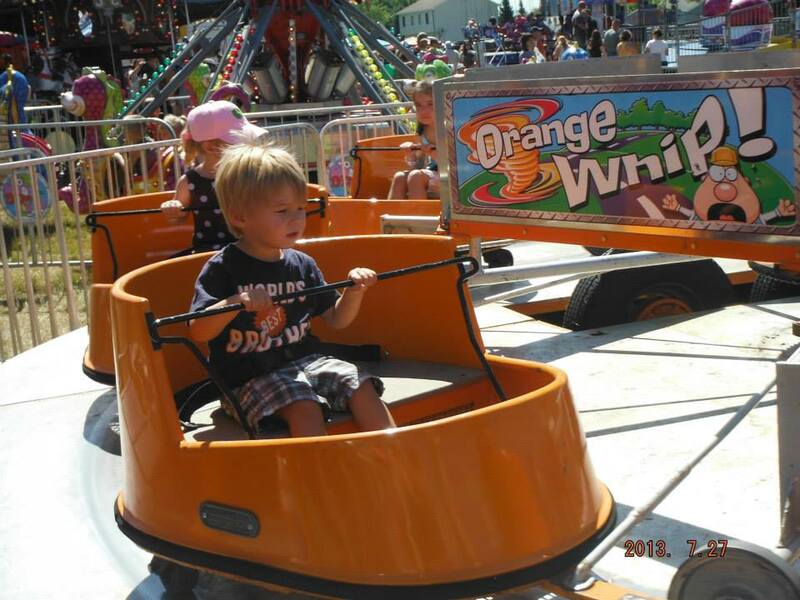 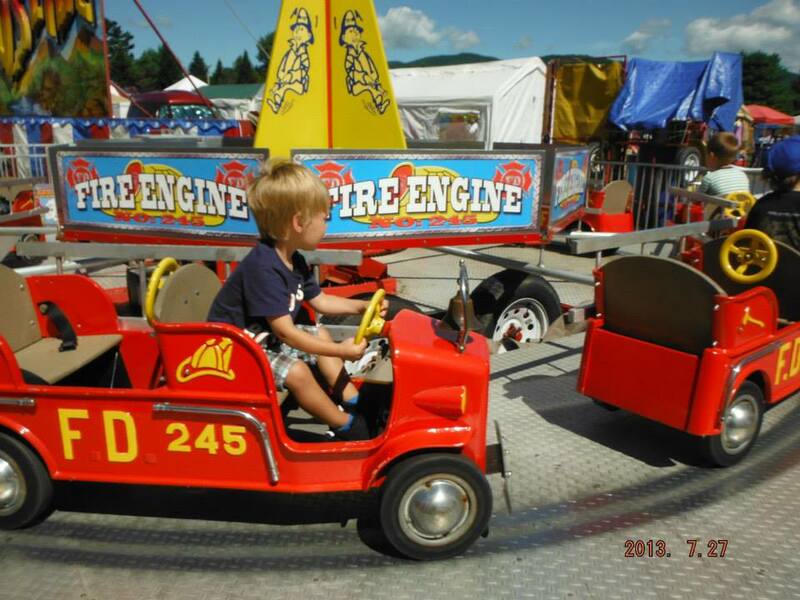 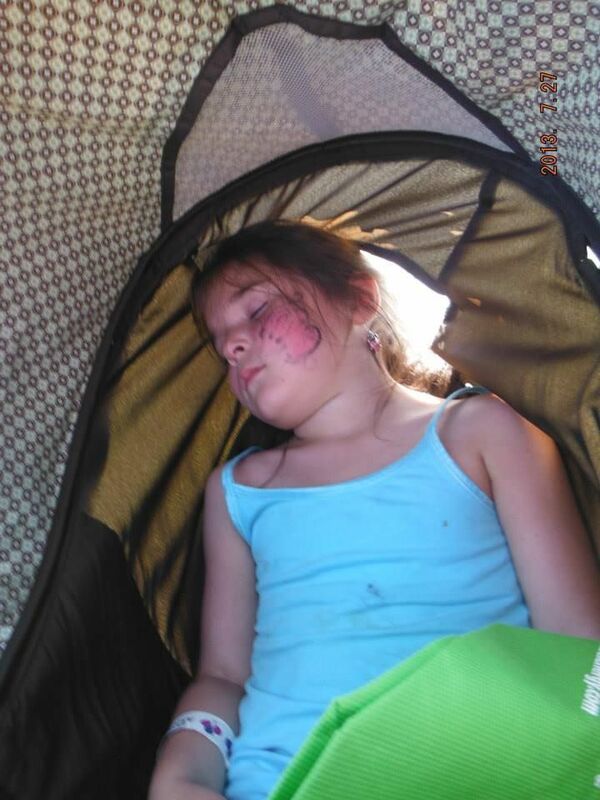 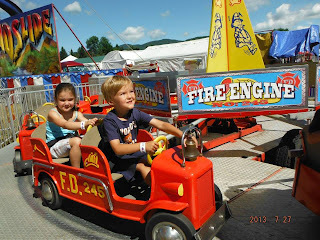 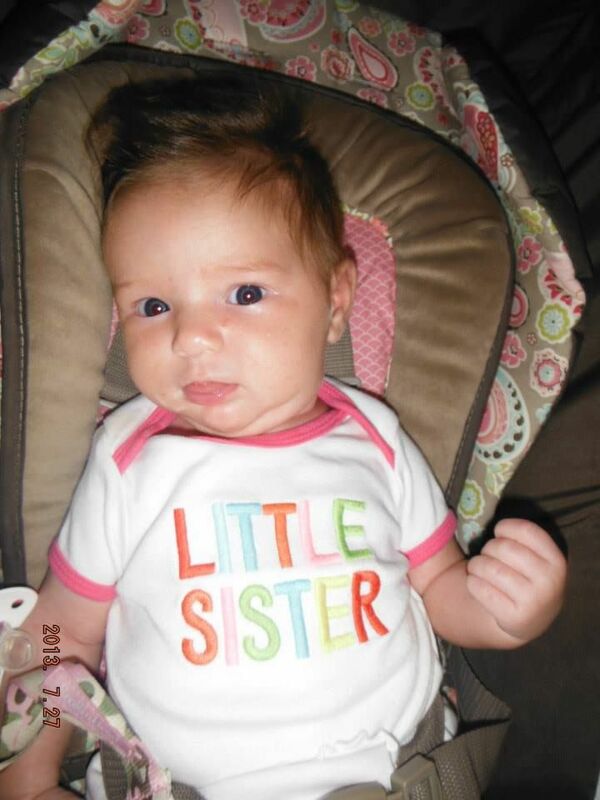 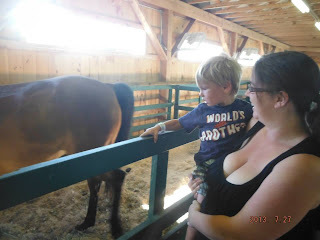 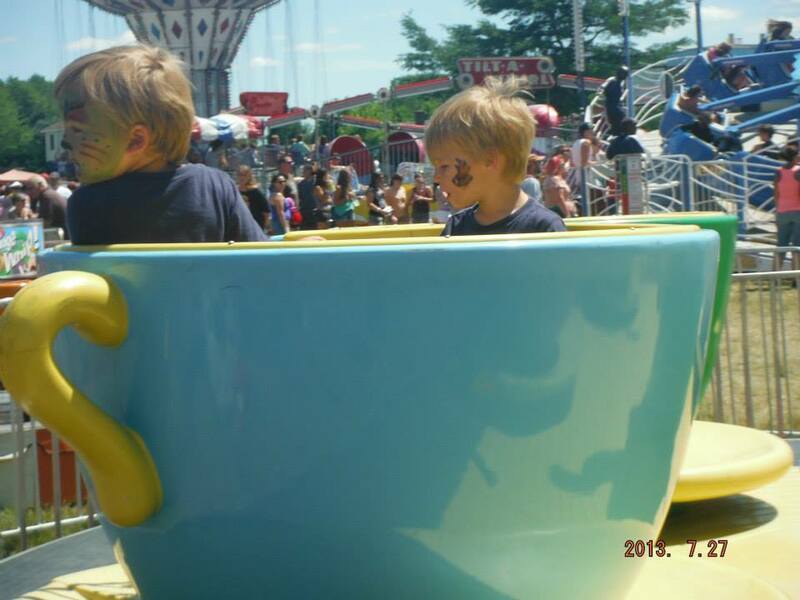 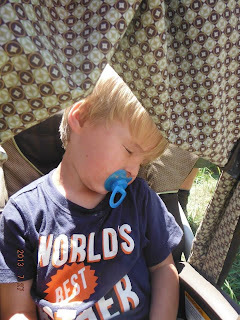 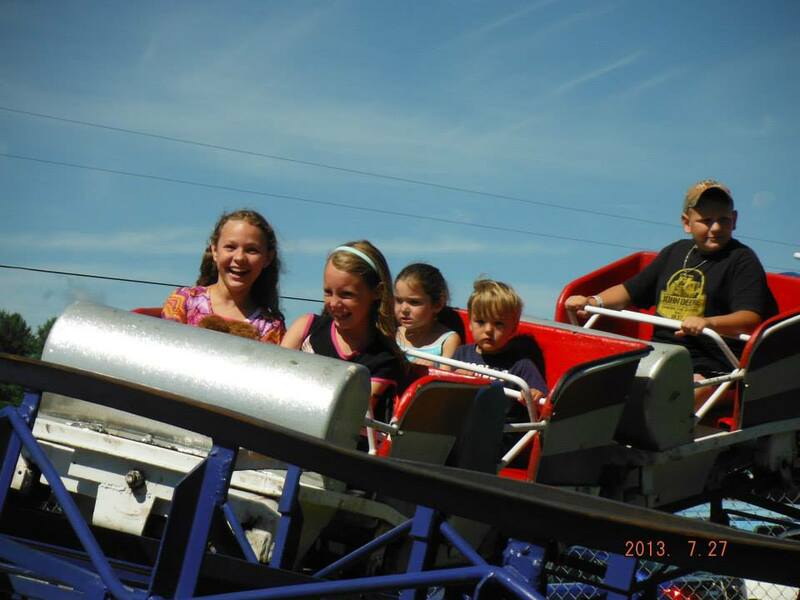 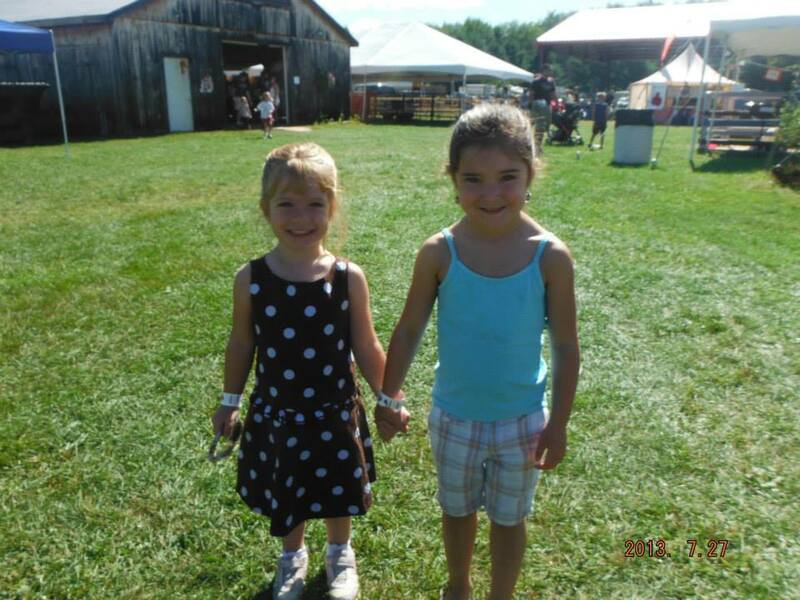 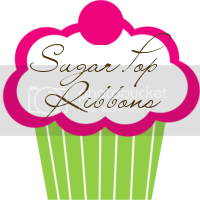 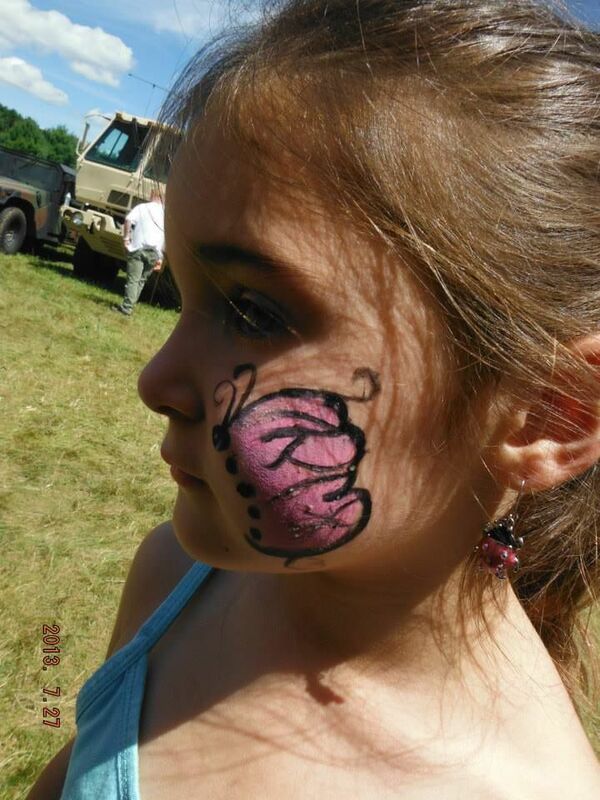 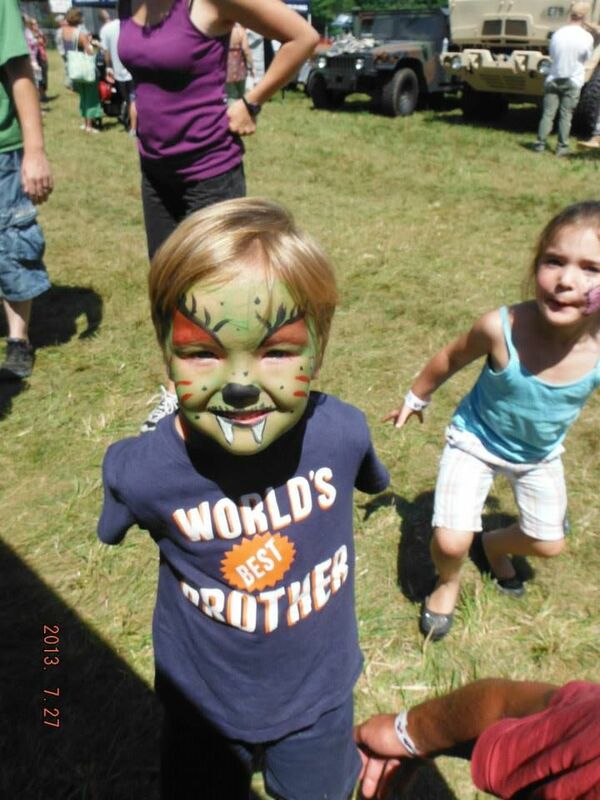 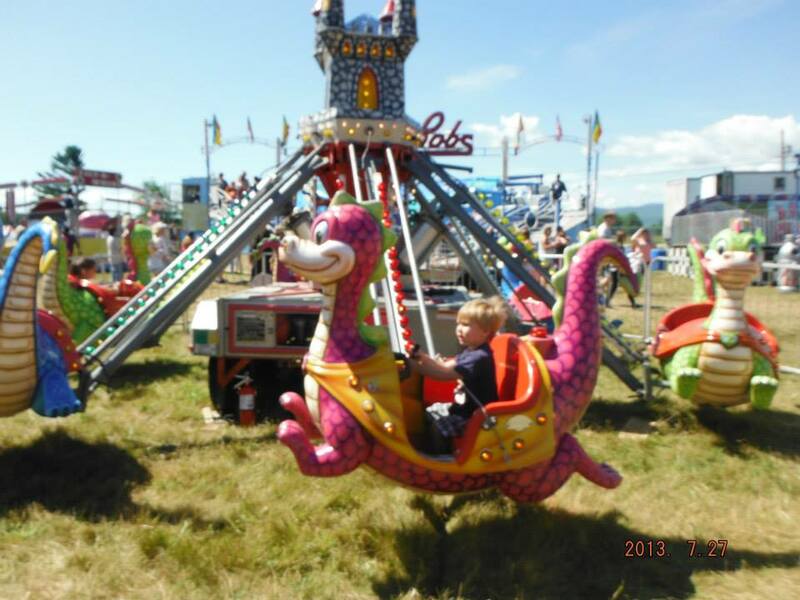 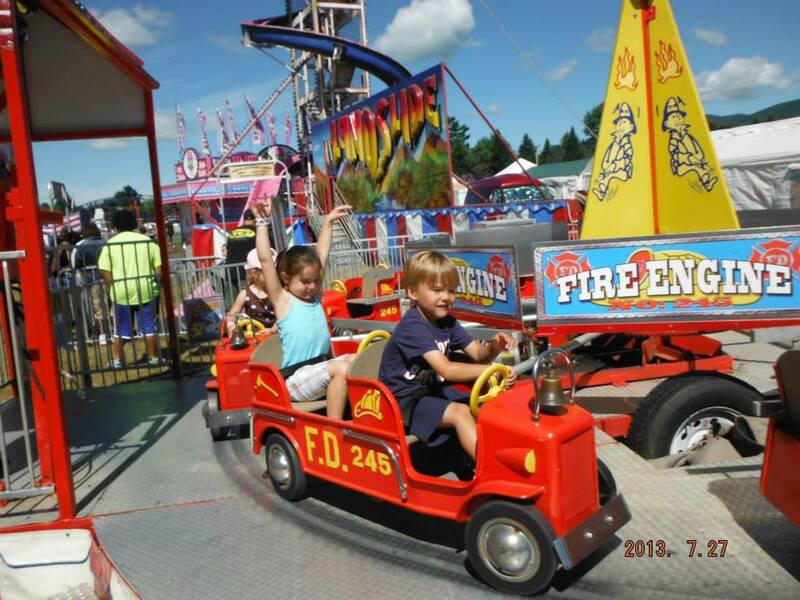 ♥ Mama 2 Multiples ♥: The County Fair 2013! 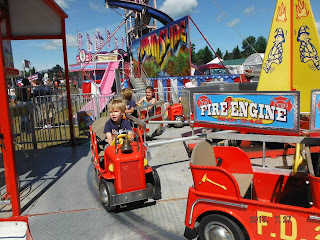 One of my favorite things about July in our town is the county fair that comes every year for the last weekend of the month. 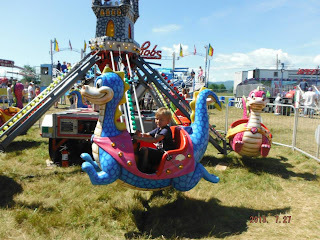 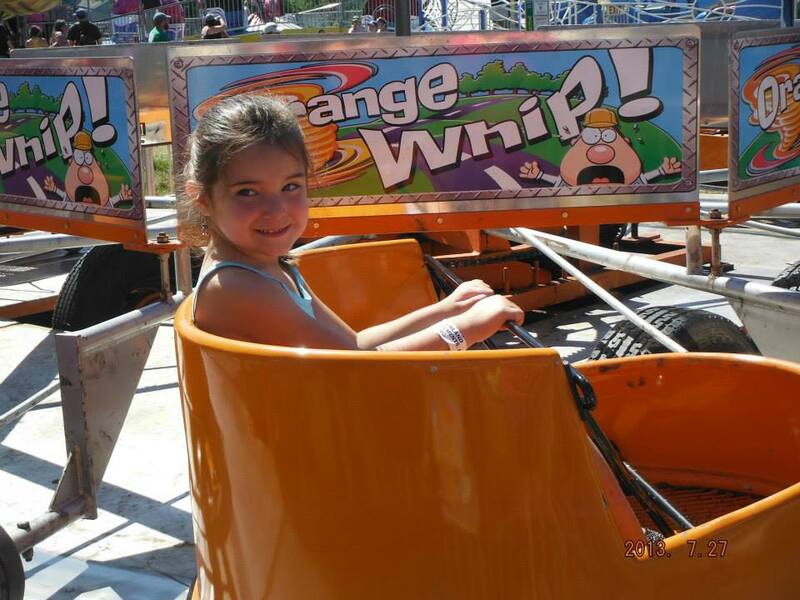 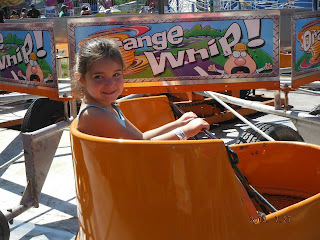 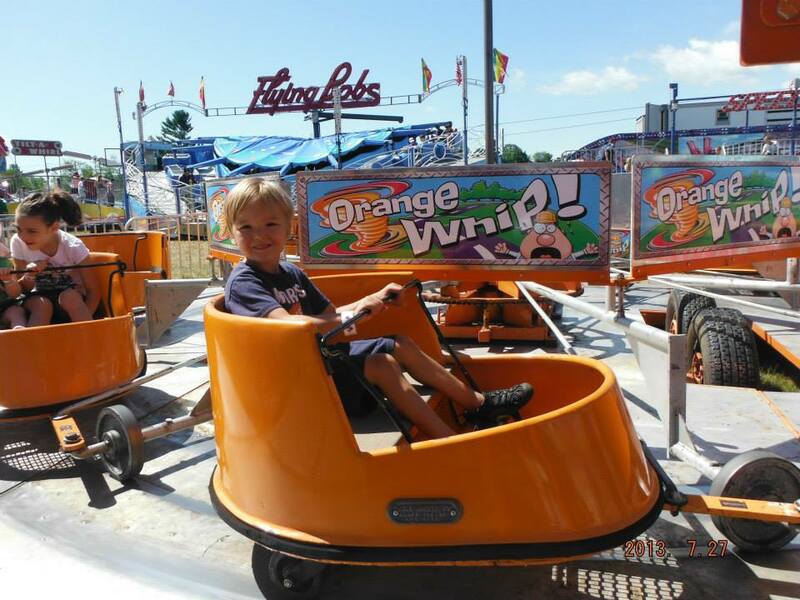 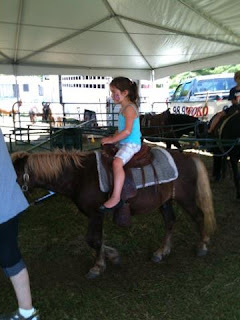 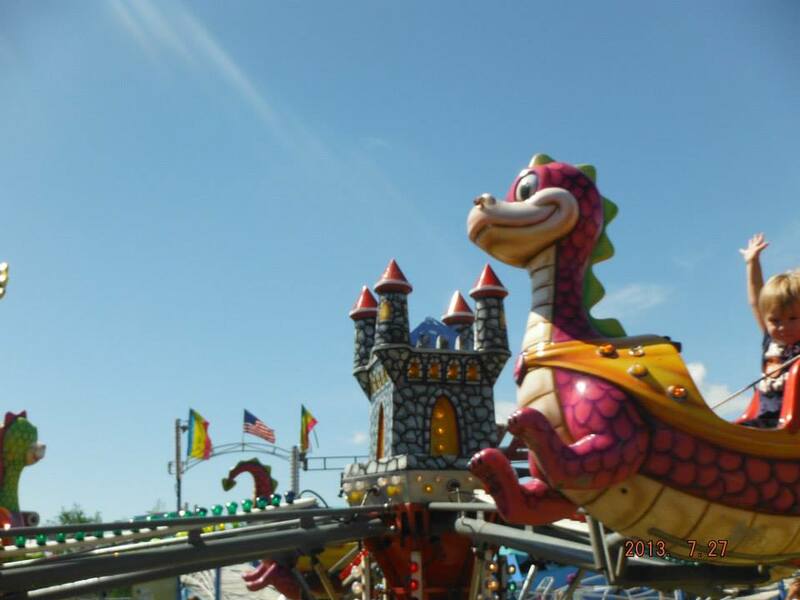 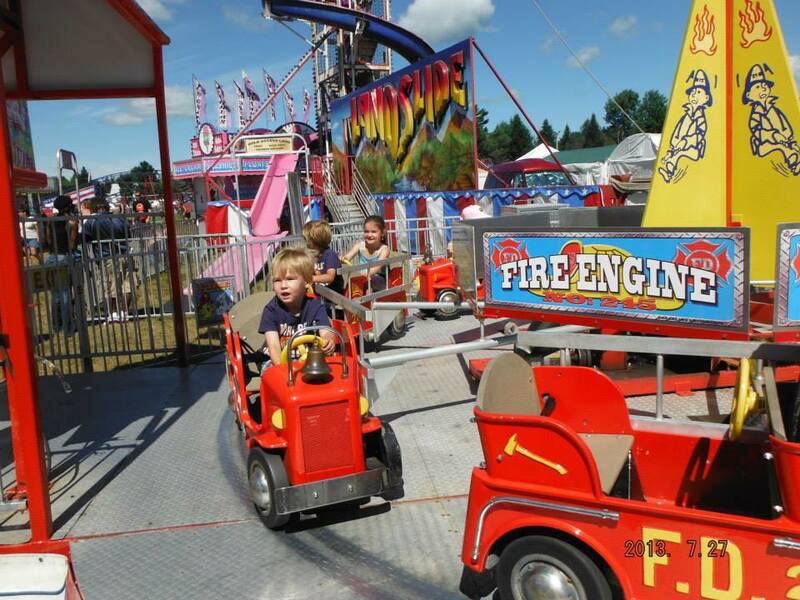 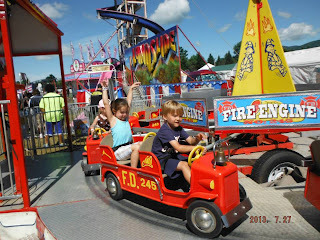 It can be a little pricey to get in for a bigger family and for such a smaller county fair, but it's very worth it to see the fun the kids have and the smiles it brings to their faces, along with the many memories we make in the process. 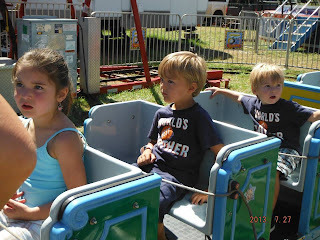 This year we went with our friends Jenn and Terry and their two little ones who are best friends with our kids, as well as my mom. All of the kids had a ton of fun going on all of the rides (some more than once! 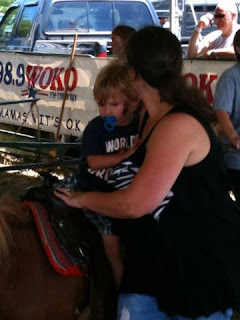 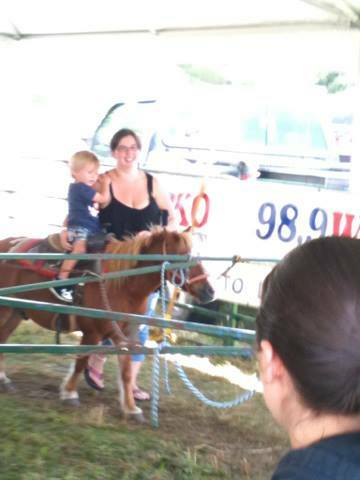 ), enjoying fair food, seeing a magic show, a clown show, going on pony rides (Connor and Mason's first time! 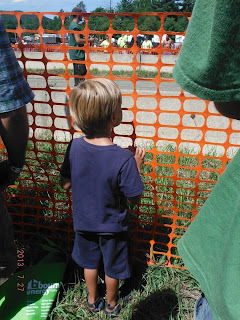 ), watching the exciting (and LOUD!) 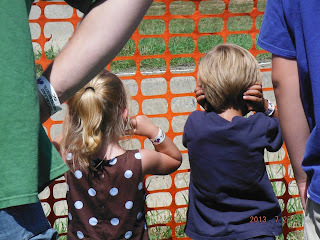 truck pulls, and enjoying the petting zoo! Connor and Cloey plugging their ears at the truck pulls! 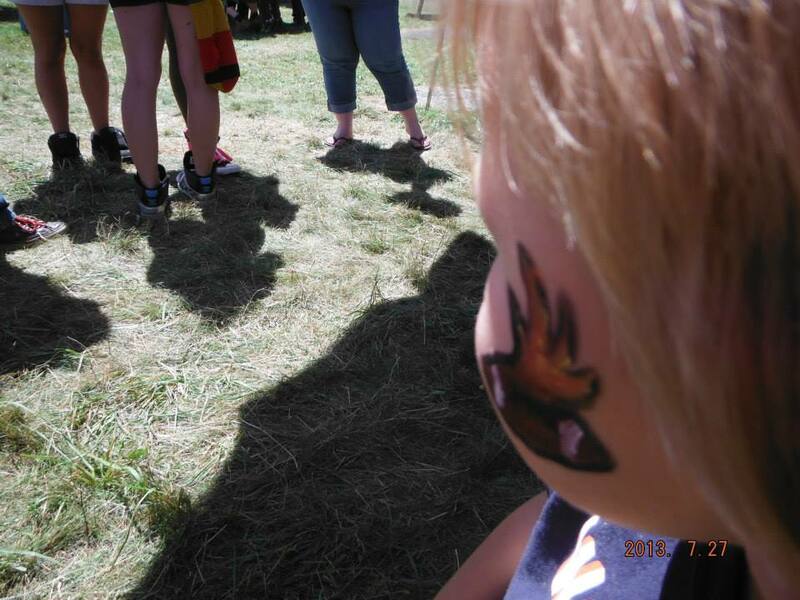 We got our faces painted! 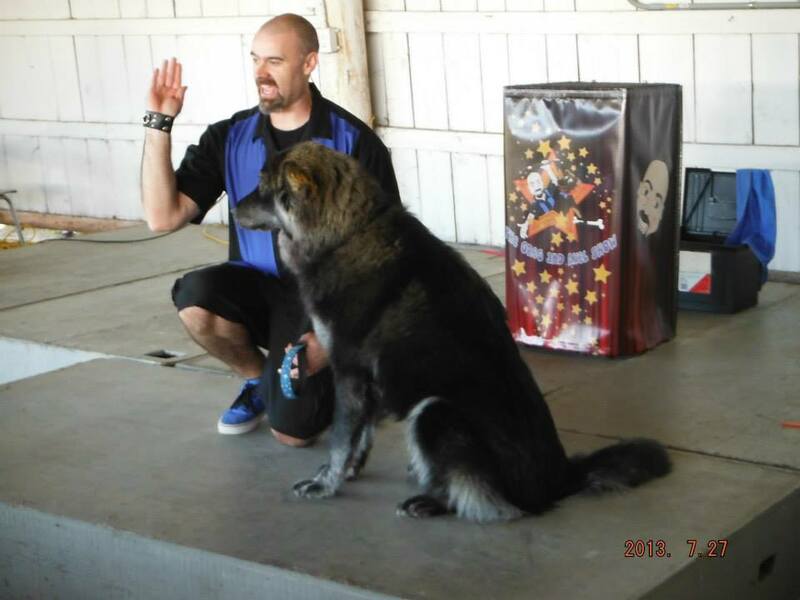 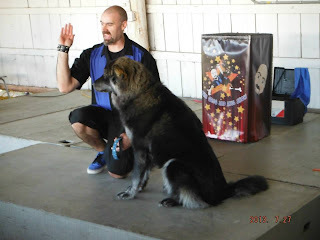 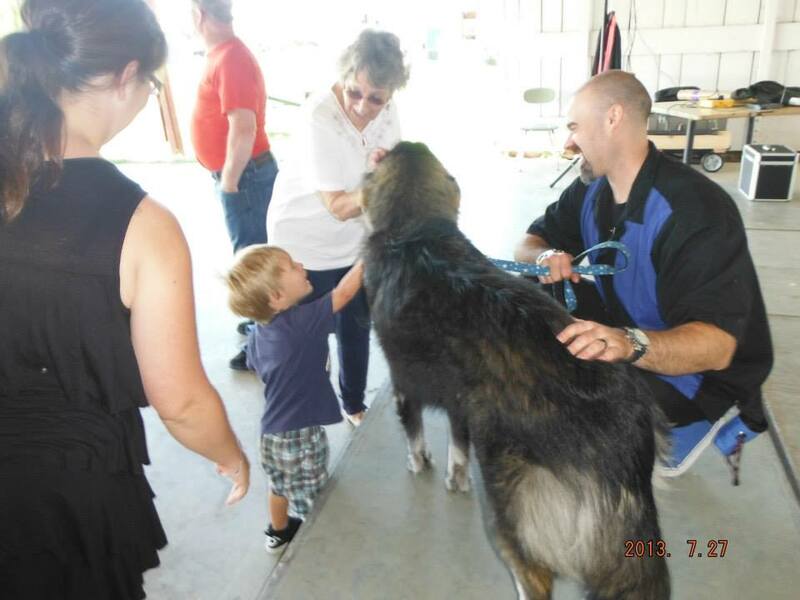 Mason petting the dog after the magic show! 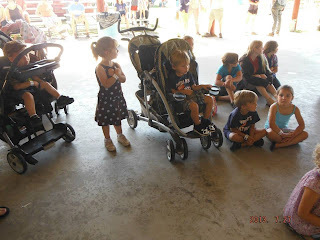 Waiting for the magic show to start! This was Mason's first time to really be able to enjoy rides, since he was so young last year during the fair and when we went to Santa's Village. 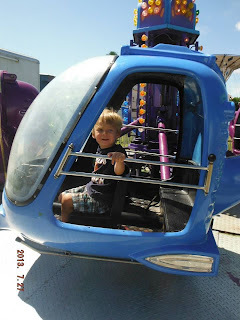 He LOVED going on rides, and would have done it over and over if we let him! He cried and got really upset after he had to get off every ride, but was fine as long as we kept going from ride to ride. 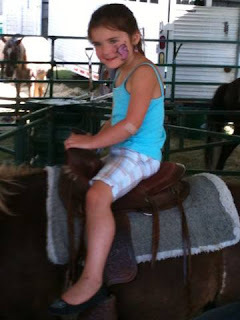 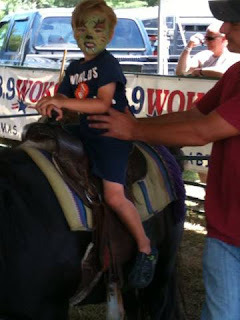 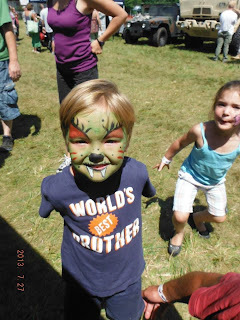 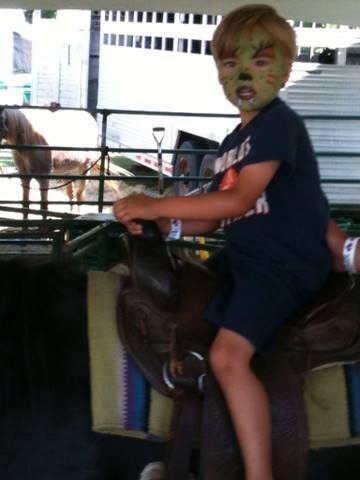 It was also his first time getting his face painted, and Connor and Mason had their first pony ride too. 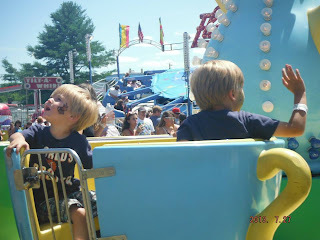 Mason was too small last year and Connor was scared last year. 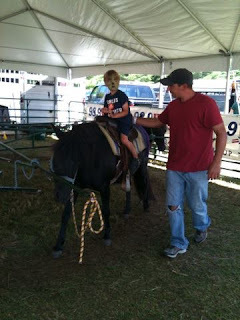 He was a little scared this year too but was fine if daddy walked along with him, and Mason clung to me the whole time but towards the end was fine and after it was said and done, he loved it!